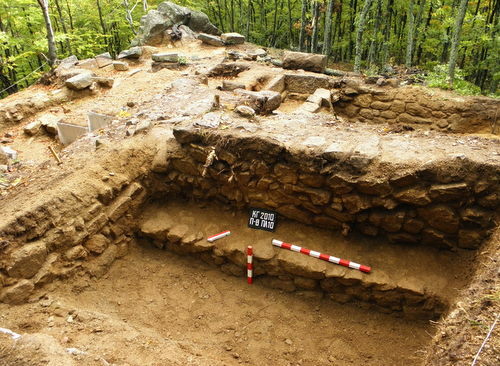 Bulgaria’s National History Museum are starting the largest alpine expedition in the history of Bulgarian archaeology in order to excavate the residence of the rulers of the Odrysian Kingdom, the state of the most powerful tribe of Ancient Thrace. Starting in early June 2011, the expedition led by Dr. Ivan Hristov will excavate the fortified residence of the Thracian kings southeast of the Kozi Gramadi mount, Bozhidar Dimitrov, head of Bulgaria’s National History Museum, announced Monday. Dr. Hristo Popov from the National Archaeology Institute of the Bulgarian Academy of Sciences, Dr. Daniela Stoyanova from Sofia University “St. Klimen Ohridski”, and Prof. Valetin Todorov from the National Academy of Arts will also take part in the expedition as consultants. 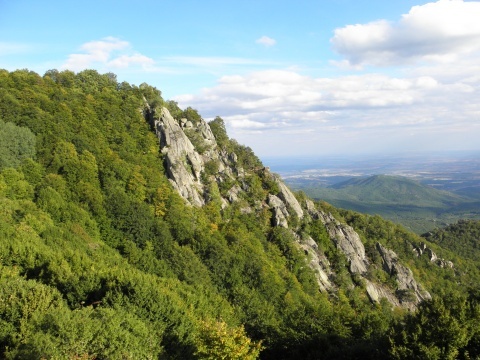 The alpine excavations are funded with donations by Bulgarian manager Lachezar Tsotsorkov, the Hisarya Municipality, and the National History Museum. 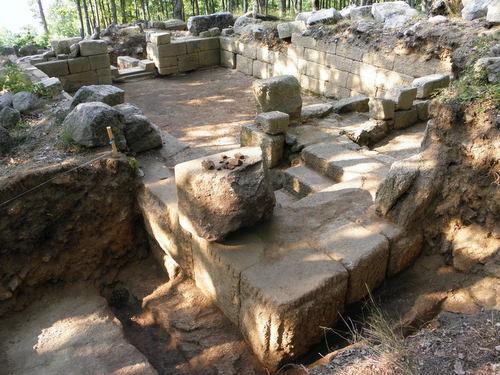 The archaeological team will have the rare chance of studying the interior of the Thracian kings’ residence, which is the only one ever discovered, and was erected during the rules of Odrysian king Teres II (351 BC-341 BC). The archaeologists will set up a tent camp 15 km north of the village of Starosel, which will serve as the base for their explorations. In addition to making groundbreaking discoveries, the mission of Dr. Ivan Hristov is also to work on the conservation of the unique archaeological site. The National History Museum points out that the discoveries at the Thracian kings’ residence reveal a symbiosis between the local Thracian traditions and the influence of Ancient Greece in the fortifications, architecture, and household tools at the beginning of the Hellinistic Age (323 BC – 30 BC). 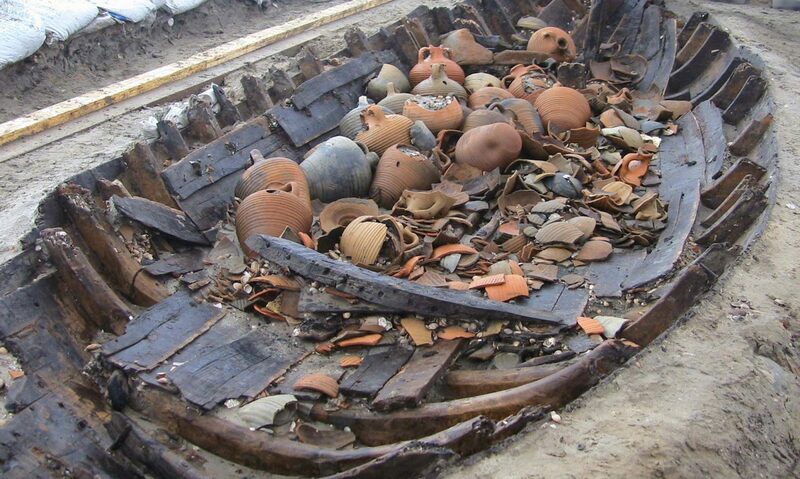 “The archaeological summer of the elite crew of the National History Museum is expected to be interesting,” Dimitrov said in a statement promising timely information about the progress of the expedition. Last summer Dr. Ivan Hristov explained that the residence of the Odrysian kings is a monument unrivaled in scope in Southeastern Europe, and that there is no other fortress–sanctuary dating back to the 4th-5th century BC which is so well-preserved. The Bulgarian archaeologists call the Thracian fortress “the Bulgarian Machu Picchu” because of the similarities in the organization of the two ancient cities. The construction of the residence near Hissar is believed to have been started by the Thracian ruler Cotys I (384 BC – 359 BC). The team led by Dr. Hristov has uncovered the remains of the palace of the Odrysian kings Amatokos II (359 BC – 351 BC) and Teres II (351 BC – 342 BC). The latter is the last Thracian king who fought Philip II of Macedon (359 BC – 336 BC). “Philip II of Macedon most likely also visited this fortress. It is about him that Demosthenes says that he spent 11 nightmarish months in the winter of 342 BC fighting the Thracians who inhabited the mountains,” explained Dr. Hristov. The fortress-residence of the Thracian kings is located on a plot of 4 decares, not far from the village of Starosel, which is the site of the largest tombs of Ancient Thracian rulers. The researchers believe that the connection between the newly-uncovered fortress and the Starosel tombs is clear. “This is the holy mountain in the mind of the Thracians. We have various archaeological objects located on different levels – a fortress, a sanctuary, an altar of sacrifice. Therefore, the comparison with the ancient city of the Incas Machu Picchu is a good one,” said Dr. Hristov. Last summer his team excavated two of the towers of the citadel, whose remains are about 2 m high. The archaeologists’ guess is that the treasure of the Odrysian kingdom was also located in the newly uncovered residence but Philip II of Macedon most likely stole the gold kept there. The Odrysian Kingdom was a union of Thracian tribes that existed between 5th and the 3rd century BC. The last Thracian states were conquered by Romans in 46 AD. The most famous Thracian in human history is Spartacus, the man who led a rebellion of gladiators against Rome in 73-71 BC.